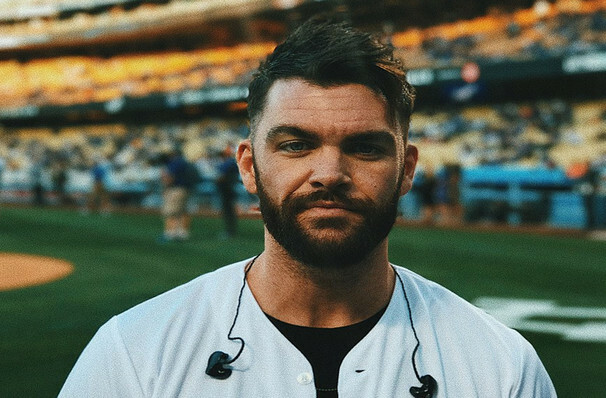 After one of his most successful years yet, Dylan Scott will embark on a headlining tour in January. Just as the new year kicks off, Scott will go on a 17-date tour, hitting New York's Gramercy Theatre first on January 17th. Scott's debut single 'Makin' This Boy Go Crazy' was released in 2013 and spent 10 weeks on the Billboard Country Airplay chart. Three years later he brought out his debut self-titled album which reached the number five spot on the Top Country Albums chart and sold 9,000 copies in its debut week. The singer started out by posting song covers on YouTube by artists including Bruno Mars and Lionel Richie. The tour will feature performances from Alabama native country music singer Seth Ennis as the opening act. Seen Dylan Scott? Loved it? Hated it? Sound good to you? 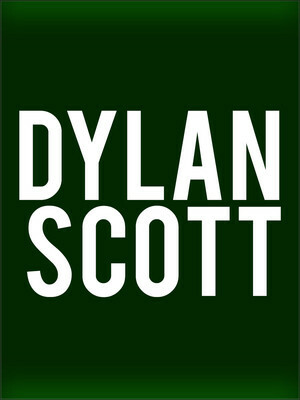 Share this page on social media and let your friends know about Dylan Scott at The National. Please note: The term The National and/or Dylan Scott as well as all associated graphics, logos, and/or other trademarks, tradenames or copyrights are the property of the The National and/or Dylan Scott and are used herein for factual descriptive purposes only. We are in no way associated with or authorized by the The National and/or Dylan Scott and neither that entity nor any of its affiliates have licensed or endorsed us to sell tickets, goods and or services in conjunction with their events.